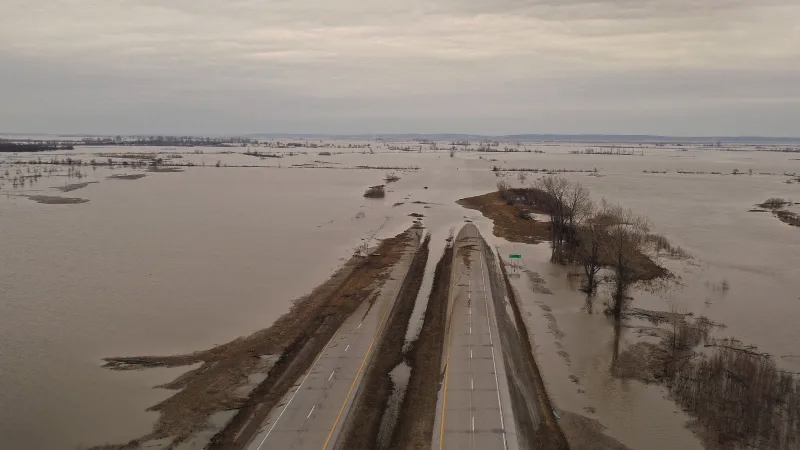 Flooding in the Mississippi River valley has brought widespread misery this spring, but more damage is still ahead as forecasters expect the largest dead zone ever to form in the Gulf of Mexico this summer. Erik Schelzig, The Associated PressFlooding is seen in downtown Tiptonville, Tenn., on May 3. 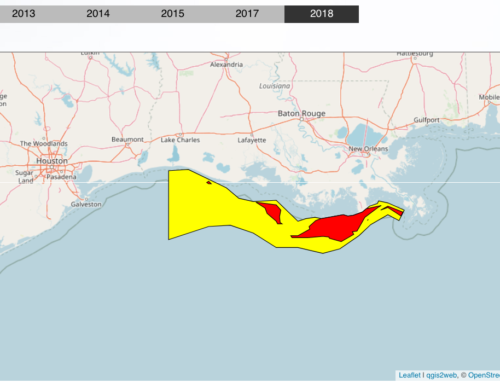 Increased runoff from the Mississippi River’s flooding this year is expected to cause the largest dead zone ever in the Gulf of Mexico. The area of low oxygen that kills bottom-dwellers and chases away fish and shrimp is an annual phenomenon that has been getting larger over time. 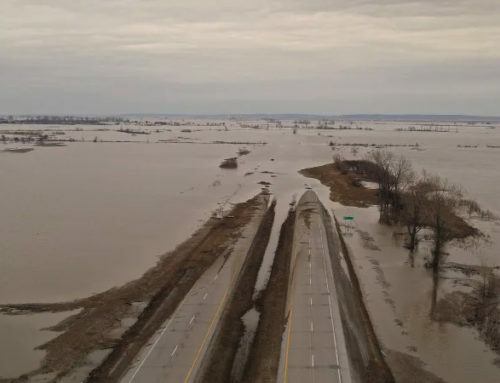 But this year, increased runoff from the river flooding is expected to cause a dead zone the size of Lake Erie, between 8,500 square miles and 9,400 square miles. The largest previous recorded size was in 2002, when 8,400 square miles of the Gulf was affected. That’s more trouble for an ecosystem that’s still recovering from the Deepwater Horizon oil spill. 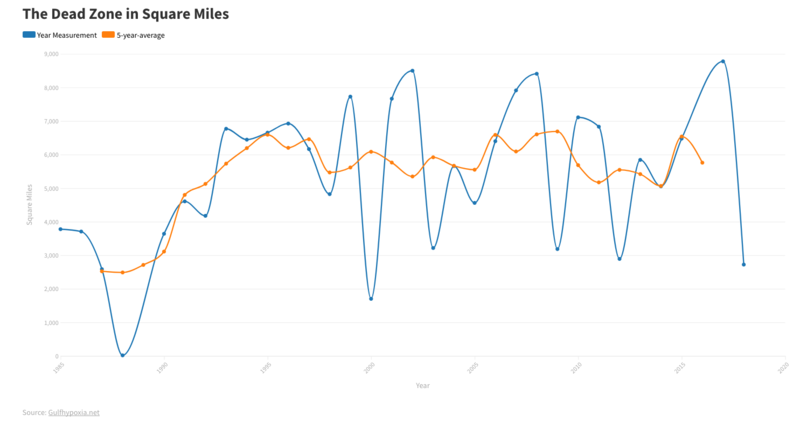 "This is an additional stressor. 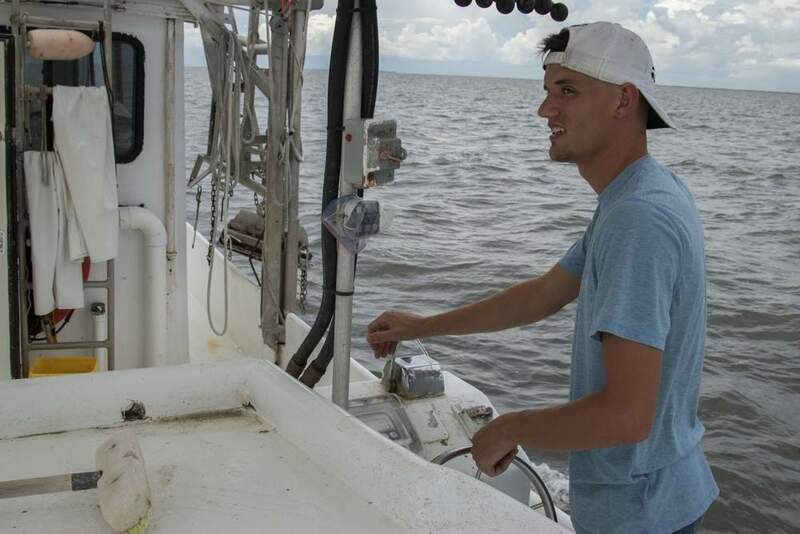 It’s our chronic stressor,” said Nancy Rabalais, executive director of the Louisiana Universities Marine Consortium and the leading dead zone researcher. Indeed, the problem that was first discovered and measured in the 1970s has continued and grown. 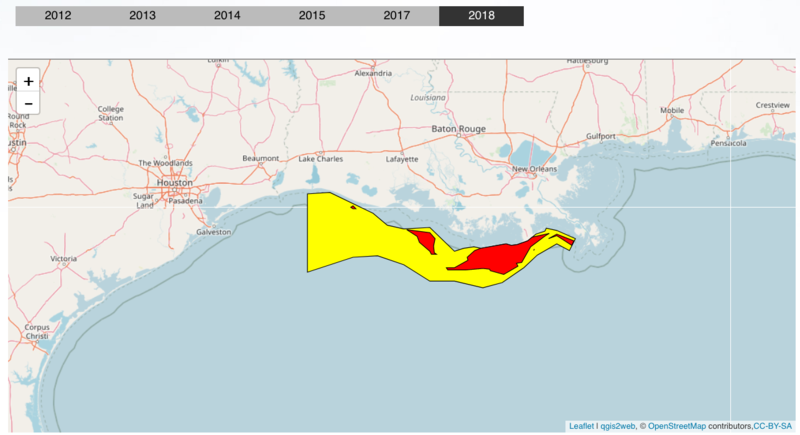 The dead zone is caused when nutrient-laden river water enters the Gulf and fuels massive algae growth. When those blooms die and decay, oxygen is sucked out of the water, killing bottom-dwellers and chasing away fish and shrimp. The effect can be broken up by hurricanes that mix up layers of Gulf water, but that hardly qualifies as a solution. What is needed is a meaningful effort to reduce nutrient pollution that comes down the river — nitrates and phosphates that are used in agriculture. So far, those efforts have been voluntary, and ineffective. 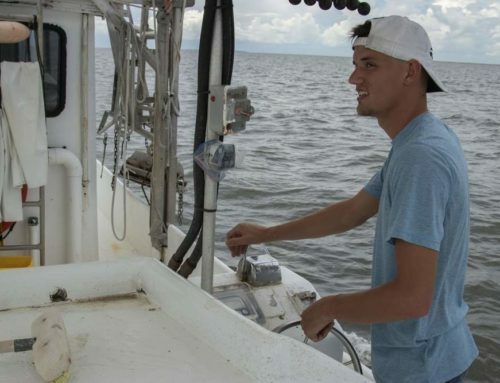 The U.S. Geological Survey reported that the nitrogen load that reached the Gulf this May was 35 percent higher than the average for that month over the past 32 years. 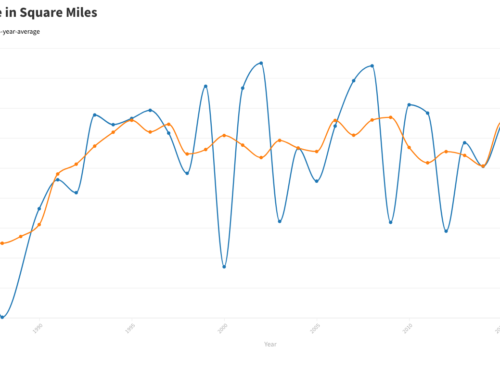 The huge increase is due to flooding, but floods will happen in the future. And even in non-flood years, the nutrients flow down from the heartland to the Gulf. 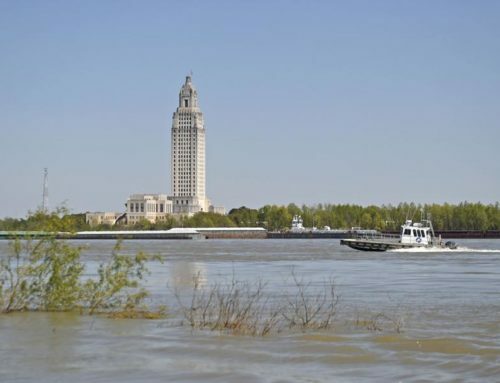 This year’s record-breaking dead zone should spur greater efforts on the part of the federal government and states that drain into the Mississippi to do something about this pollution load.